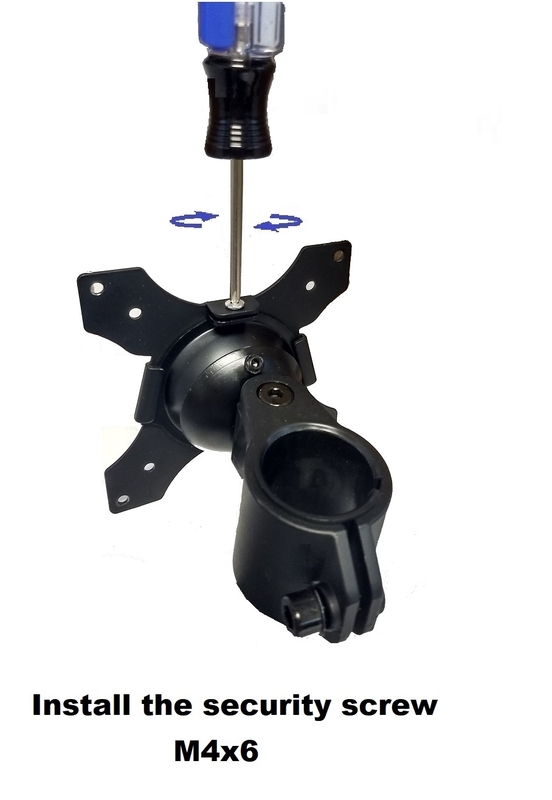 This sturdy, well designed Basic Single Mounting Head Kit For 1 3/8" Diameter Pole Mount works great with our Dual Monitor Mounts/Stands including 002-0007, 002-0009, 002-0027, 002-0041 and our 002-02RA Basic Add-On Pole with 1 3/8" to configure a " 1 over 2" Triple stand/mount. 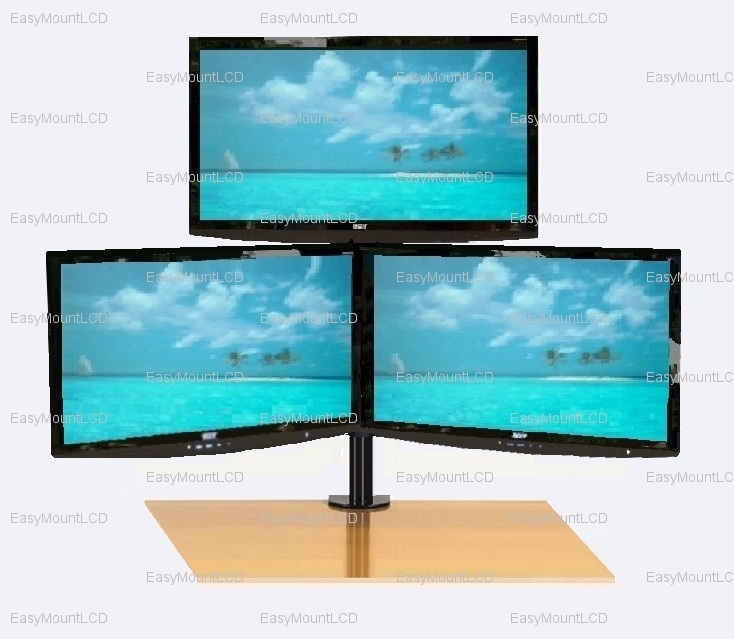 It works great as well with our 002-0015 Quad Monitor Stand Free Standing, or 002-0028 Articulating Quad Monitor Stand Free Standing to configure a "1 over 2" triple stand. 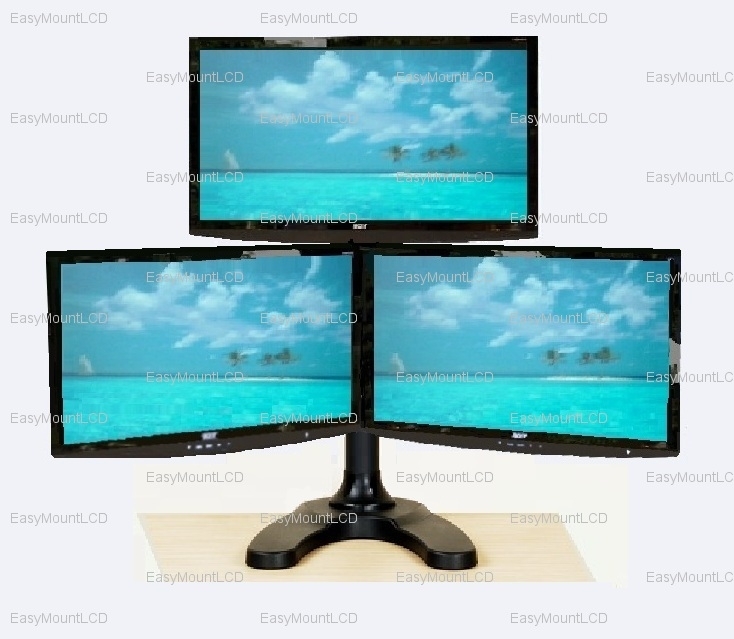 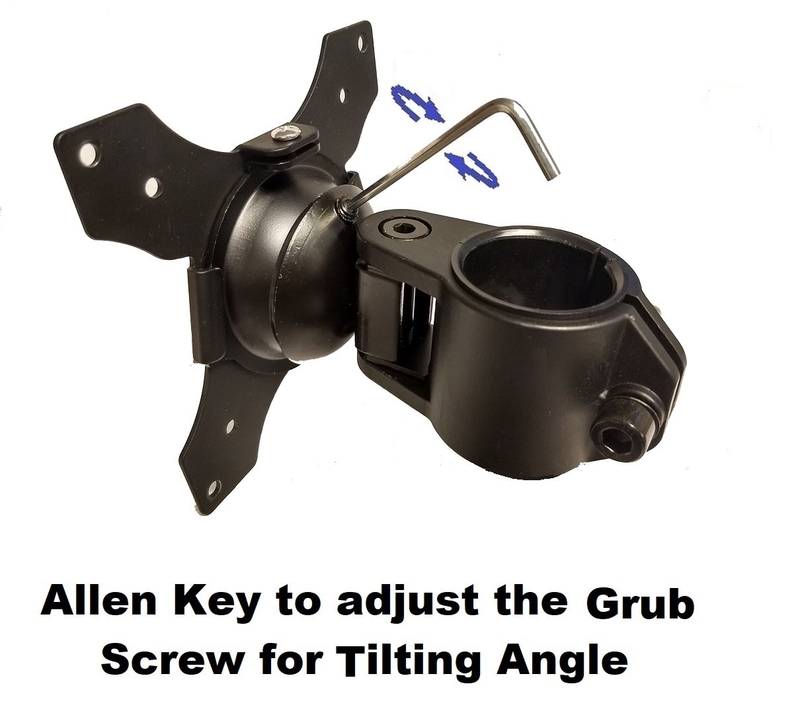 It is compatible with our 002-0008 and 002-0014 and our 002-02RA to configure a Vertical Triple Monitor mount/stand. 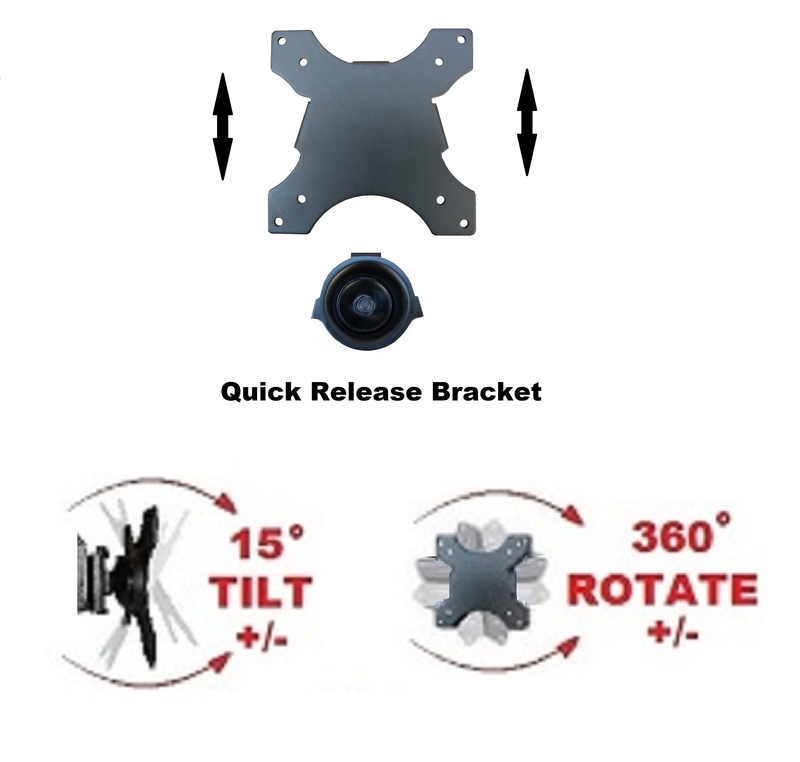 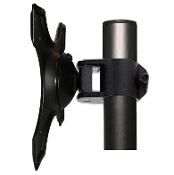 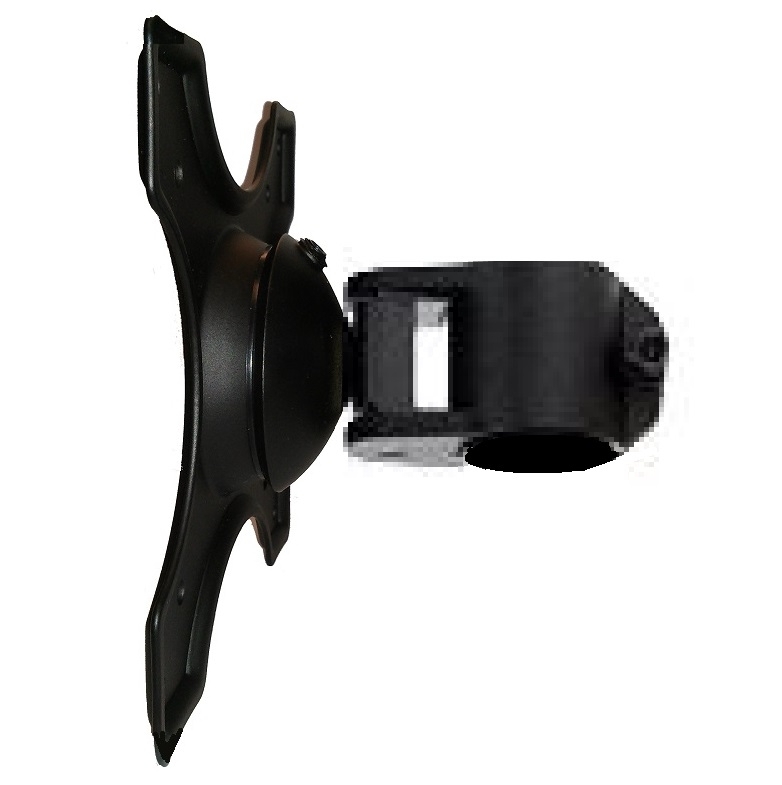 This Single Mounting head Kit compatible with our items with 1 3/8" diameter poles include 002-0005(Notebook Mount), 002-0007(Basic Dual Monitor Mount), 002-0008 (Vertical Dual Monitor Mount), 002-0009(Basic Dual Monitor Free Standing), 002-0013(Notebook and Monitor Mount), 002-0014 (Vertical Dual Monitor Stand Free Standing), 002-0015(Basic Quad Monitor Free Standing), 002-0027(Dual Monitor Free Standing), 002-0028(Quad Monitor Free Standing), 002-0036(Basic Single Monitor Mount), and 002-0041(Dual V/H Gas Spring Monitor Mount) as well.